WinVICE 1.21 is the famous Commodore emulator for Windows. 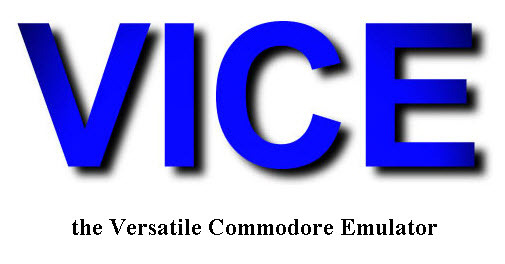 VICE (Versatile Commodore Emulator) is an emulator for the Commodore 8Bit computer range. The Windows port of VICE is called WinVICE and emulates the C64, the C128, the VIC20, all PET models (except the SuperPET 9000), the PLUS4 and the CBM-II (aka C610). This is version 1.16 of VICE, the multi-platform C64, C128, VIC20, PET, PLUS4 and CBM-II emulator. VICE is a program that executes programs intended for the old 8-bit computers. The current version emulates the C64, the C64DTV, the C128, the VIC20, almost all PET models, the PLUS4 and the CBM-II (aka C610). This version is for 32-bit Windows.